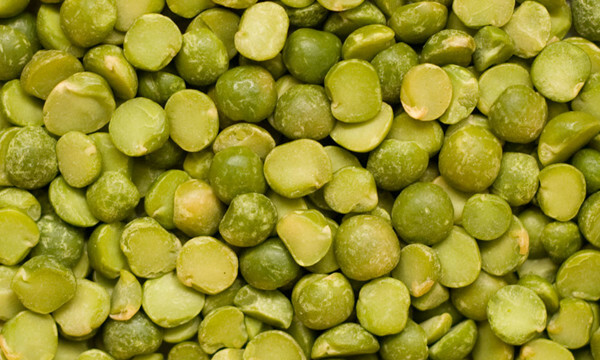 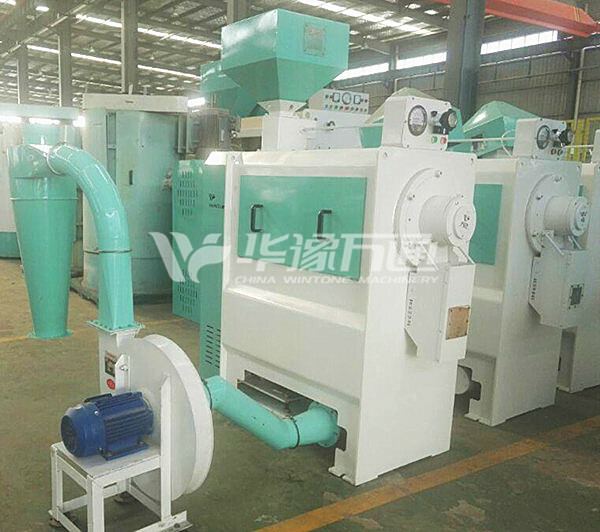 Mung bean peeling machine is a professional mung bean processing equipment for peeling mung beans. 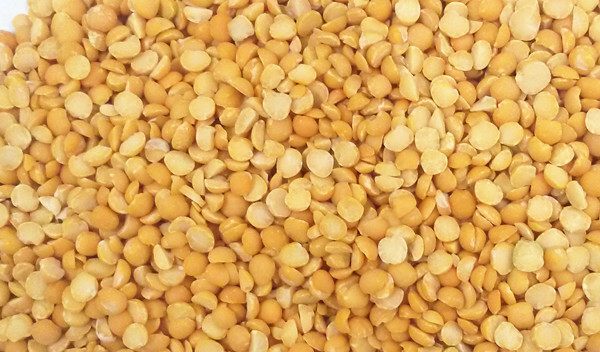 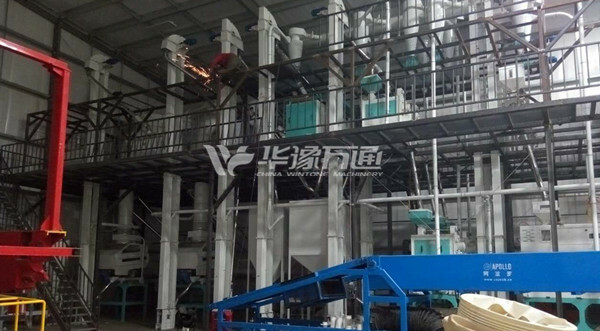 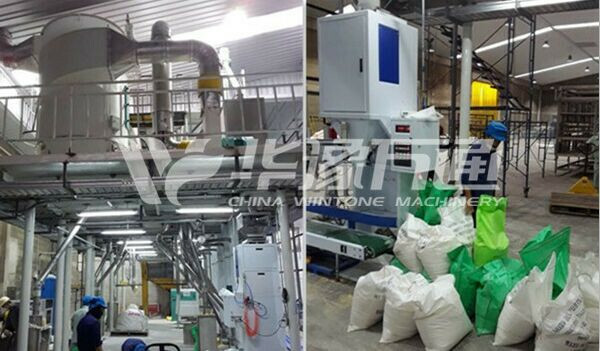 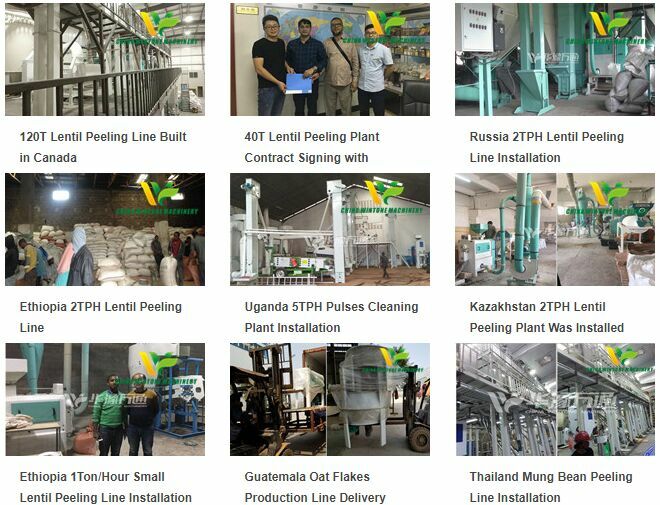 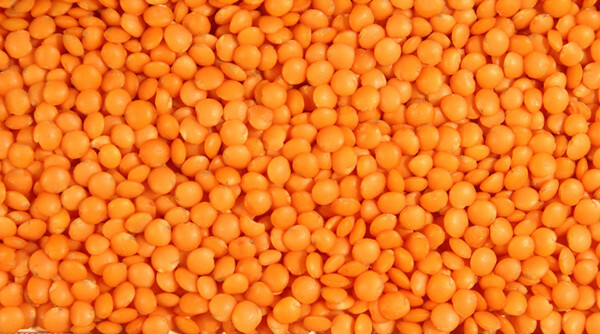 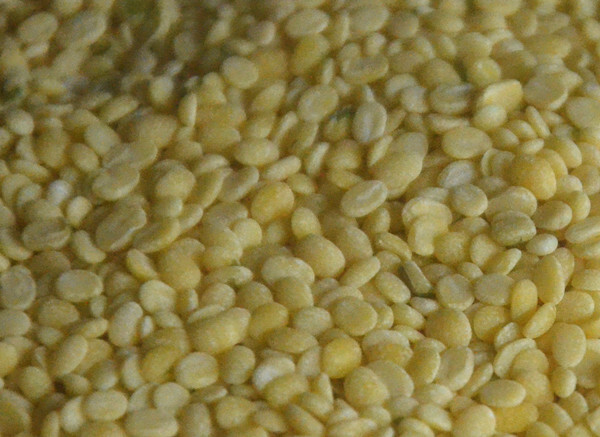 It can peel the mung bean bran as a single equipment, or process mung bean in the plant with high processing capacity and efficiency. 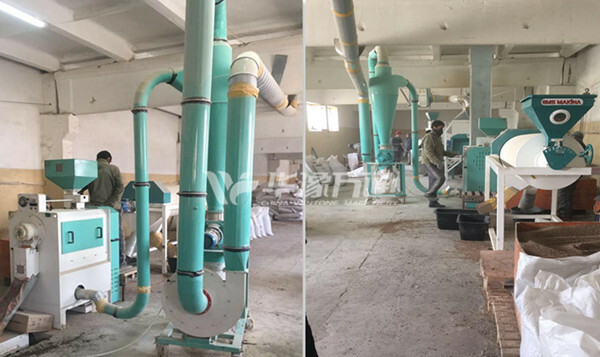 Mung bean peeling machine can peel the following beans: soybean,broad bean,pea,mung bean,kidney bean,black soya bean,sword bean,pigeon pea,chickpea,lentil,cowpea,small red bean,butter bean,navy bean,phaseolus coccineus and so. 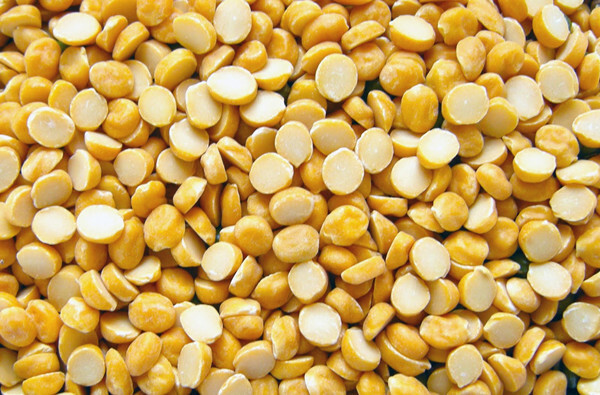 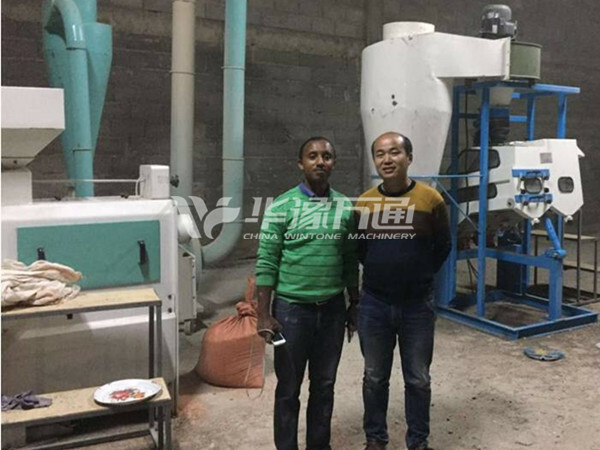 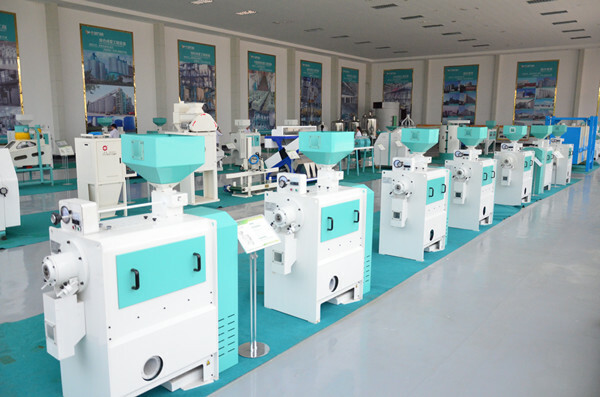 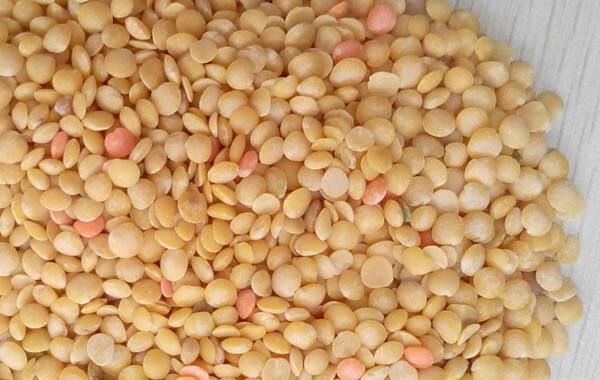 The machine uses emery blade in high rotary speed to continuously cut and rub the mung bean so as to damage bonding strength between germs and endosperms, and hull the skin of the mung bean to produce qualified mung bean kernels. 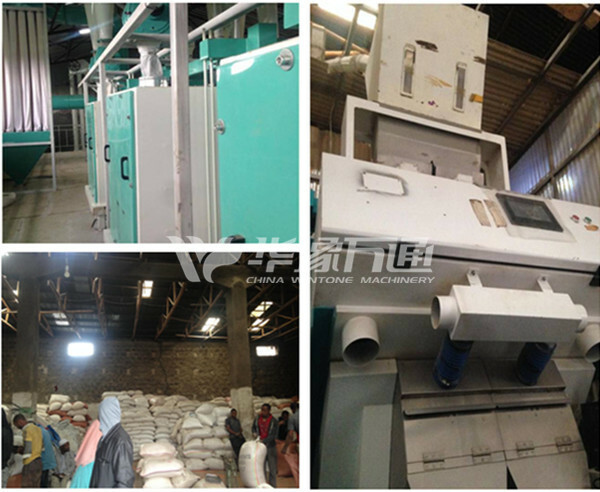 The plant can consist of cleaning, destoning, peeling, polishing, milling and other sections. 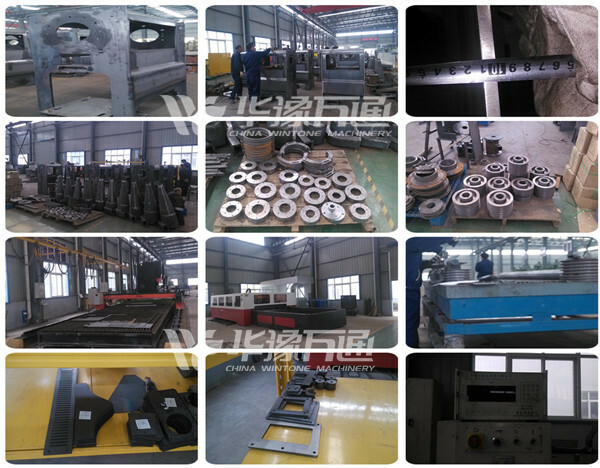 Safe operation: all working parts are enclosed so there is less risk of injury during operation or while making adjustments.